Growers have their mind on the harvest and hands in the soil. Let us deal with the paperwork. Today’s agricultural market is highly competitive and rapidly changing. Crop Insurance is a tool that allows growers to manage their risk against production and revenue losses. Those who cultivate a harvest based livelihood need protection from adverse weather, natural disasters and determined insects. That’s why the government offers this federally subsidized program. 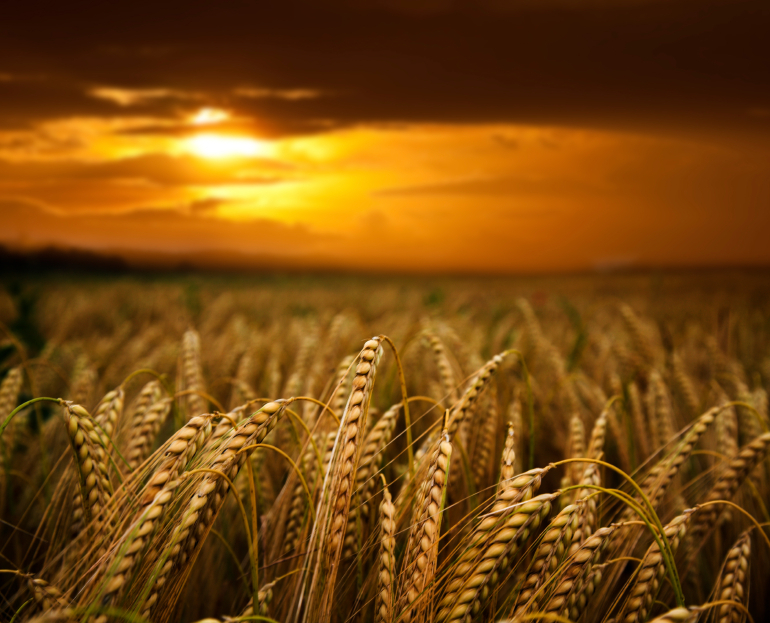 The nature of crop insurance is detailed and specific. Each type of crop has a different program of insurance offering varying levels and coverages. Furthermore, acres, plant dates, and production history must be kept in an exact manner and reported at very specific times. Crop Insurance is available to all producers regardless of race, color, national origin, gender, religion, age, disability, political beliefs, sexual orientation and marital or family status.